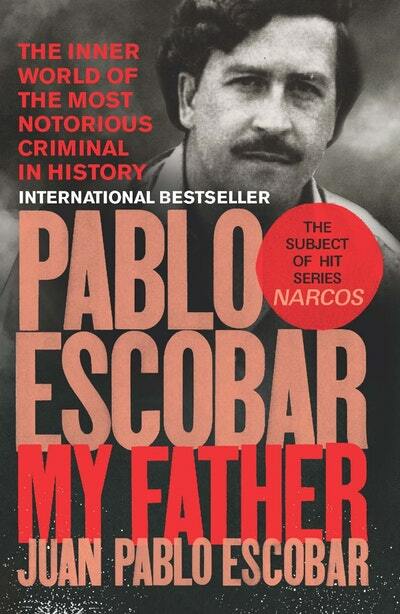 Pablo Escobar’s son reveals the real man behind the leader of the Medellín cartel's legend in this international bestselling, deeply personal memoir. Until now, we believed that everything had been said about the rise and fall of the most infamous drug lord of all time, Pablo Escobar – from books to film to the cult series ‘Narcos’. But these versions have always been told from the outside, only capturing half the truth, and never from the intimacy of his own home. 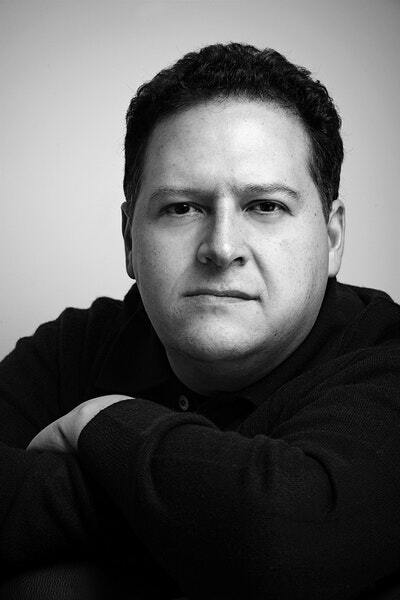 Now, more than two decades after the full-fledged manhunt finally caught up with Escobar, his son brings us the dramatic truth as never before. Here we find a man of contradictions – generosity and infinite love for his family; yet capable of the most extreme acts of cruelty and violence. In a deeply personal exploration of his father, we see the inner world of a man who was celebrated by some as a benevolent Robin Hood figure and by others, as a dangerous leader of the most ruthless mafia organisation in human history, reaping vengeance and death on anyone that might stand in his way. 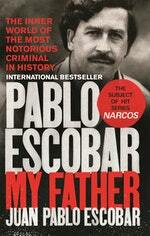 When Escobar died, his then teenage son vowed revenge. But Escobar Jr. quickly recognised that meant following in his father's footsteps—something neither of them had ever wanted. 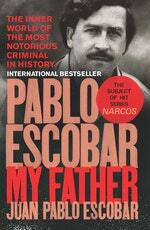 With his change of heart, he denounced the Pablo Escobar legacy. This is far from the story of a child seeking redemption, but a shocking look at the consequences of violence and his attempt to come to terms with it. Love Pablo Escobar? Subscribe to Read More to find out about similar books.